Singapore is the seventh most expensive country for international education worldwide and the 16th most expensive place to live for expatriates according to recent surveys. 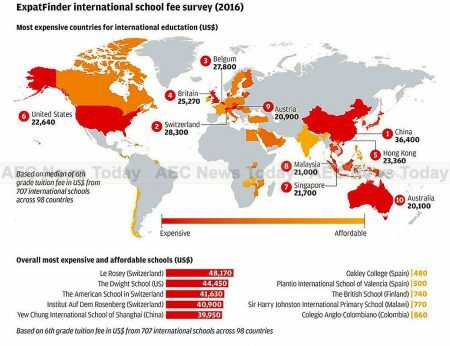 Based on information from 707 international schools across 98 countries, the ExpatFinder International School Fee Survey 2016 ranks the median amount of tuition fees for a sixth grade student for one year at an international school. Designed to provide guidance for families who live abroad, the study also examines the increasing cost of premium education for children of expatriate parents, which nationality of schools is the most expensive, and the differences in price of international schools within the same country. China topped the list at US$36,400 in tuition fees for one year followed by Switzerland with $28,300, with Belgium coming in at number three at $27,800. In Asean Singapore ranked number one and seventh globally with an annual tuition cost of $21,700 per year, followed by Malaysia at $21,000. Both Asean countries ranking higher than Austria, ninth and Australia, tenth. Britain is in fourth place charging $25,270, followed by Hong Kong at $23,360 and the United States $22,640. Singapore not only ranks highly in terms of international schools, but is also increasingly expensive for international staff. According to the latest Cost of Living Survey by global data firm ECA International, Singapore is now the 16th most expensive country to live in globally for expatriates, rising two places from last year. Regional director for the Asia branch of ECA International, Lee Quane said that despite low prices in the country, the impact of a stronger Singapore dollar means the cost of living allowances international executives assigned to Singapore receive may not be adequate. “Over the past five years, Singapore has continued to rise in the ECA global rankings from 33rd in 2011, up 17 places to 16th in 2016”, Mr Quane said. Malaysia has also risen in cost of living, with Kuala Lumpur climbing 14 places to 192nd position. 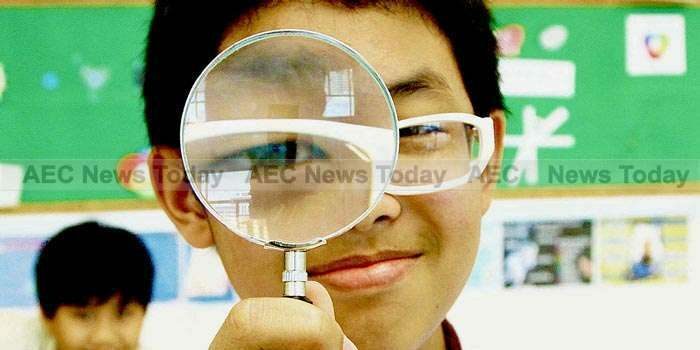 While Malaysia’s public schools are largely free, there is an increasing trend for middle-class parents to send their children to international schools. Offering performing arts, fun-runs, tree planting and scuba diving, international schools in Malaysia carry a steep price tag, but offer a more rounded education. 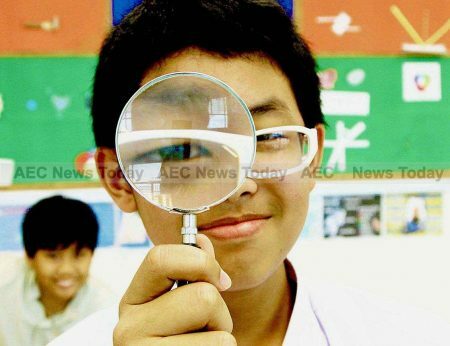 According to The Malay Mail international schools have become popular among locals since the government dismantled its strict policy that only allowed the expatriate community and diplomatic staff to enroll their children there. There are typically three types of mandatory costs listed in international school admission, the ExpatFinder study shows: admission, registration, and application fees. However, there are many other costs involved in sending children to an international school – meals, uniforms, materials or books, transport, examinations, extra-curricular activities, elective subjects, and boarding. The study finds that American schools tend to be the most expensive, followed by British, Canadian, French, and German schools. Spanish schools are the most affordable at $6,320 per year. CEO and founder of ExpatFinder, Sebastien Deschamps said international schools were only going to increase in cost. The survey found that the average tuition fees at international schools had increased by 3.43 per cent since last year and Mr Deschamps said many parents were now considering their choice of host countries, local schools with internationally recognised curriculum, home schooling, or private tutors to educate their children. Among the international schools surveyed, tuition fees ranged from as high as $48,170 at Switzerland’s Institut Le Rosey to as low as $860 for Colombia’s Colegio Anglo-Colombiano.